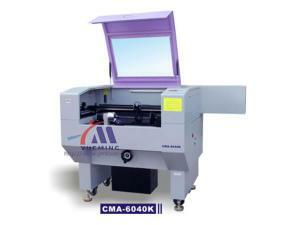 A laser engraving machine has a wide range of applications. It can be used for engraving many kinds of materials. According to its application, the laser engraving machine can be classified into wood engraving machine, wood engraving machine, metal engraving machine, and more. Our company is an experienced laser engraving machine manufacturer, located in China. Our laser engraving machine comes in several models for you to choose from. Featuring computer typesetting, laser engraving, high automation, fast engraving speed, and convenient operation, our laser engraver is increasingly applied in the fields of stamp making, trophies making, gifts, advertisement, and so on. Dot matrix engraving is similar to high definition dot matrix printing. The laser head of the laser engraving machine moves from side to side, forming lines created by a series of dots. Then the laser head moves up and down and engraves many lines. Lastly, the pictures or words on the whole page can be formed. 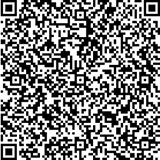 Dot matrix engraving is suitable for scanned pictures and words, and vector pictures and words. Different from dot matrix engraving, vector cutting is done on the contour line of pictures and words. Vector cutting is usually used for penetration cutting on wood, acrylic, paper, etc., and also used for marking on the surface of various materials. The engraving speed refers to the movement speed of the laser head, usually expressed in IPS (inches per second). High engraving speed means high production efficiency. 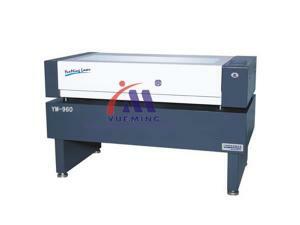 In addition, the engraving speed can also be used to control the cutting depth. For special laser intensity, the slower the engraving speed, the deeper the cutting or engraving depth is. The speed can be adjusted by the laser engraving machine's panel or the computer's print driver. The engraving intensity refers to the intensity of laser emitted on the material surface. For a given engraving speed, the higher the intensity, the deeper the cutting or engraving depth is. Higher engraving intensity means higher engraving speed and deeper cutting depth. The engraving intensity can be adjusted by using the panel of the laser engraving machine or the computer's print driver. The light spot size of the laser beam can be adjusted via lens with different focal lengths. Small spot lens is used for high definition engraving, while large spot lens is used for low definition engraving. A laser engraving machine with 2.0-inch lens is suitable for all kinds of situations. A laser engraving machine can be used for wood products, organic glass, metal sheets, glass, stone, crystal, corian, paper, double color boards, alumina, leather, resin, and more. Here, we give some suggestions on how to operate a laser engraving machine securely and safely. a. Avoid looking at the laser light directly. b. Use the laser light in a controllable area and provide some warning signs. c. The laser engraving machine should not be used without permission and only those people who have been professionally trained can operate the laser engraver. d. Wear a suitable pair of laser eyewear. e. Human body should not enter into the laser beam or its reflection range. f. Move unnecessary reflectors such as metal material away from the working object. g. It is better to cover the area near the working object. h. The laser engraving machine should not be installed at the same height as human eyes. i. Pay attention to the ventilation of the working environment. 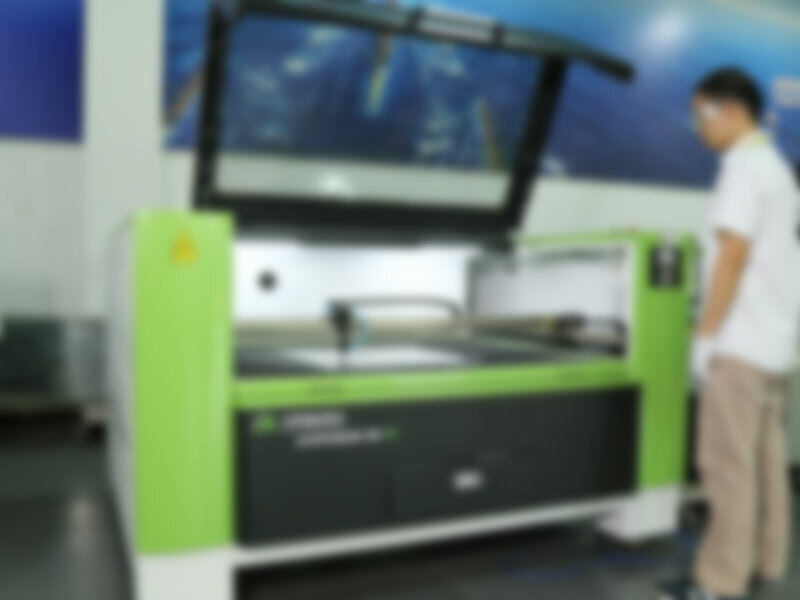 As an ISO9001:2000 certified laser engraving machine manufacturer, we also produce laser engraving cutting machine, laser cutting machine, and laser marking machine. For inquiries, please don't hesitate to contact us! We look forward to working with you!